The 13th International Aviation and Space Salon MAKS-2017 kicked off on Tuesday in the Russian city of Zhukovsky, and its commercial part, which completed on Thursday, can already be considered a success with large number of agreements signed, including with foreign partners, and some important statement made by officials. The first stage of tests of Russia's Sukhoi T-50 (PAK FA) fifth-generation fighter aircraft have concluded, Russian Aerospace Forces Commander Col. Gen. Viktor Bondarev said Thursday. 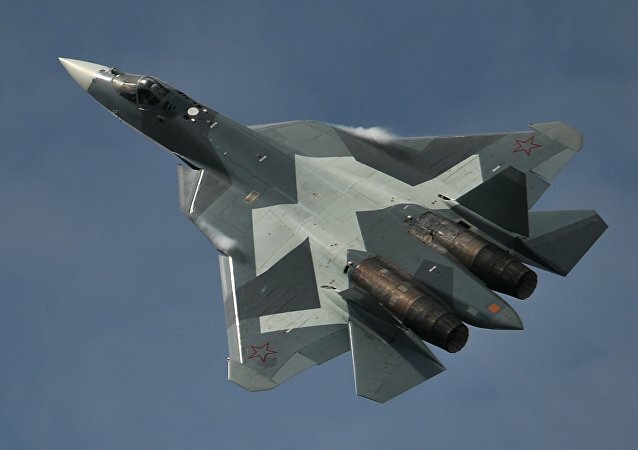 The Russian Defense Ministry and the United Aircraft Corporation (UAC) are discussing the delivery of first 12 Sukhoi T-50 (PAK FA) fifth-generation fighter aircraft in 2019, UAC President Yury Slyusar said on Wednesday. The first stage of tests of Russia's Sukhoi T-50 (PAK FA) fifth-generation fighter aircraft is expected to finish in December, Russian Aerospace Forces Commander Col. Gen. Viktor Bondarev said Tuesday. 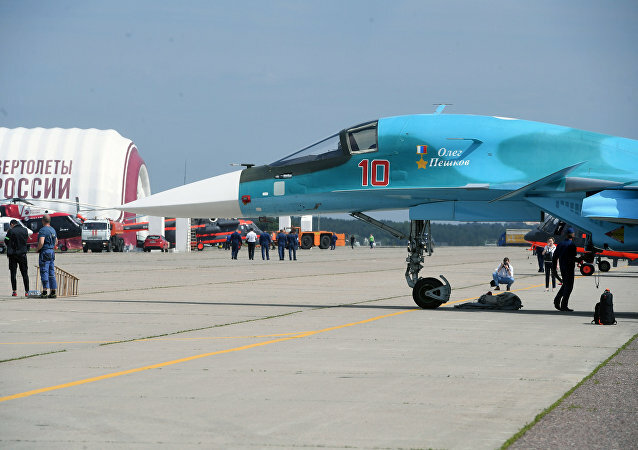 Reports that Moscow demanded an additional $7 billion from Deli for the Sukhoi/HAL Fifth Generation Fighter Aircraft (FGFA) joint project are not true, the head of Russia's Federal Service for Military-Technical Cooperation (FSMTC) said Monday. The works on the PAK FA jet are at the final stage, Russia's deputy defense minister said. Last week, the Center for Strategic and International Studies (CSIS) in Washington held a discussion on the armament program of the Russian military and the shape of the Russian Armed Forces by 2035. 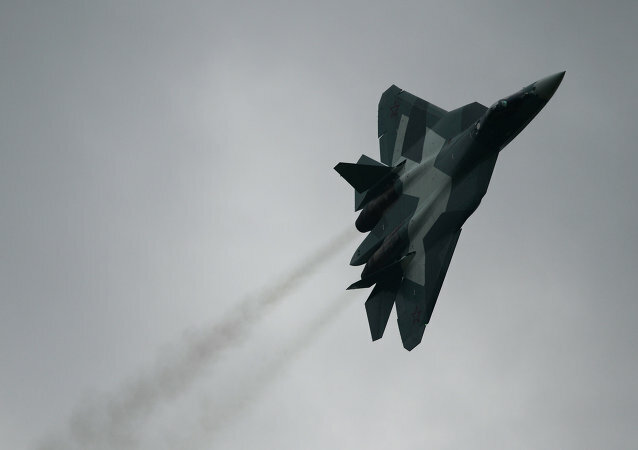 Flight tests of Russian newest PAK FA (T-50) fighter aircraft with a standard engine will start in the near future, General Designer of the United Aircraft Corporation (UAC) Sergei Korotkov said Wednesday.